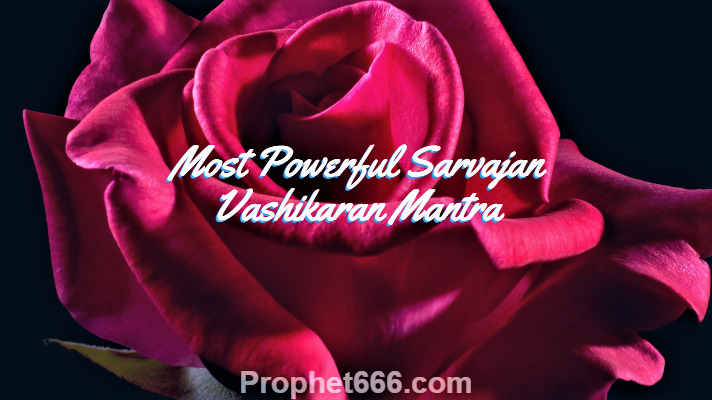 In this post, I have described a very strong Sarvajan orTrilok Vashikaran Beej Mantra that is said to be so potent and powerful that even gods and demons cannot escape from the immense energy and power generated by the chanting of this Vashikaran Mantra. This Sarvajan Vashikaran Mantra makes the use of a very unique combination of Beej Mantras that combine to generate the immense energy mentioned above. 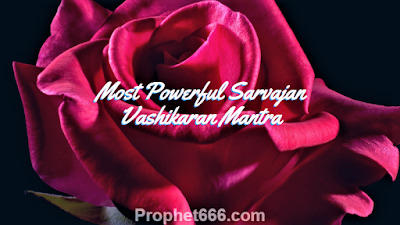 The best thing about this Sarvajan Vashikaran Mantra is that unlike most Vashikaran Mantras it is a Siddh Mantra that does not need to be chanted for a fixed number of Mantra Chants in order to make it work. Another good thing about this Akarshan Mantra is that it is an independently operating Mantra and is free from any kind of rules and regulations and all that is needed is the regular chanting of the Mantra. The Mantra Chanting can be commenced on any day and there is no need to wait for any auspicious Tithi or Shubh Muhurat to start the Mantra Sadhana. The practitioner has to chant the Vashikaran Mantra given below for 1 Mala or 108 Mantra Chants daily, using any kind of counting rosary to count the number of Mantra Chants. The Mantra Chanting can be done either in the morning or evening. The Vashikaran Mantra will start generating energy from the first day itself and the attraction powers of the practitioner will start increasing with every passing day of the Mantra Sadhana. This is a Satvik Vashikaran Mantra that should not be used for nefarious purposes or to cast a Vashikaran Spell any man or woman against his or her own free will. Note- The information about this Trilok or Sarvajan Vashikaran Mantra given in this post is based upon an authentic Vashikaran Tantra. However, this site cannot guarantee the success or failure of these Tantras. See the video of this Vashikaran Mantra, the link in given above in the post. thank you sir for replying.anyway i really feel stupid for not reading your article in full and for not realizing that u have given the u tube link to its pronunciation. can i read it before sleeping and at night? and while on my bed? It is better to chant the Mantra in the morning or evening as mentioned in the post. What if the demons get attracted by this mantra chant. Is there any danger. Will they cause harm? Sir can I use this mantra on my daughter? प्रणव मन्त्र त्रिदेव -ब्रह्मा,विष्णु,महेश -का द्योतक है ,"ह्रीं "दो बार प्रयुक्त हुआ है .